I prefer stripes, many nations used them in different thicknesses, spacing, and colors. 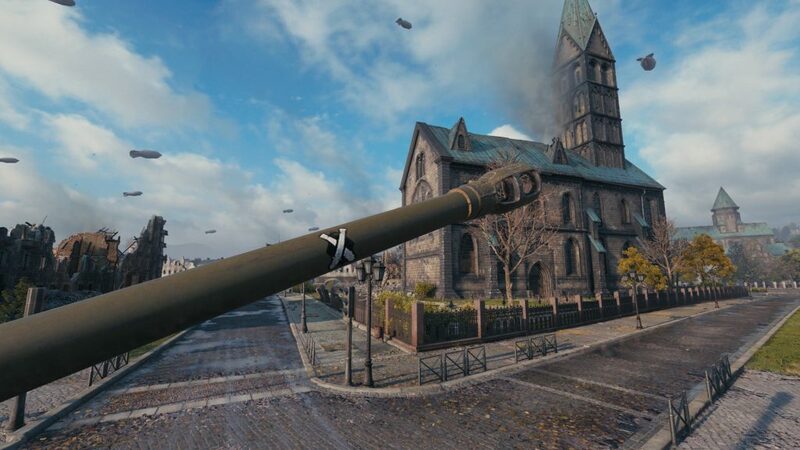 I feel we should be able to customize our marks and use stripes (or your favorite mark type) on all our tanks if we want. 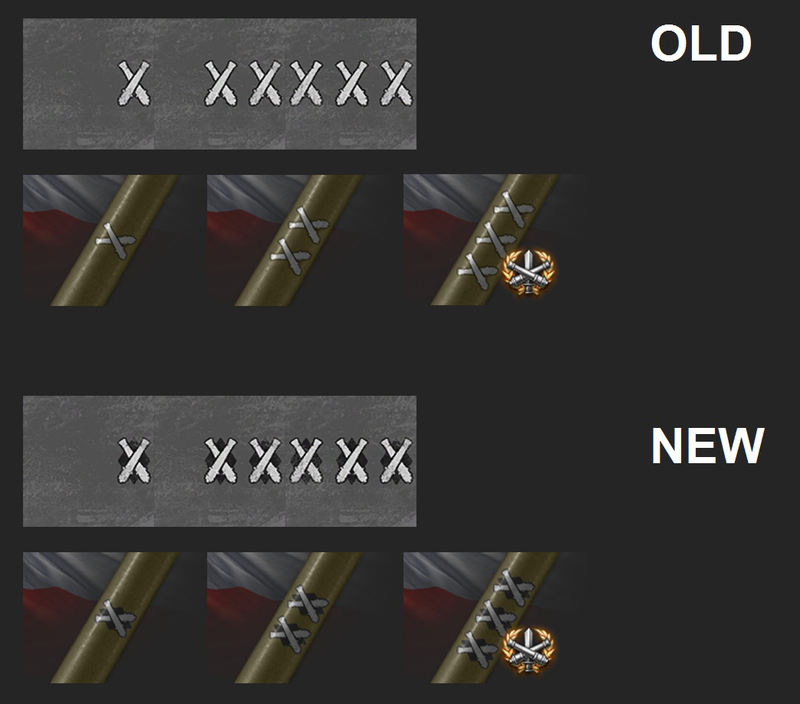 Make German gun marks visible first before creating new ones. Who would want to have three MOE’s on PL tanks? Easy at it would be for me to do so I refrain because the tanks are crap. Was this worth spending time on instead of bug fixes, and indeed, proper Italian gun marks ? Aside from the fact that I like the old ones better.